The word itself suggests the meaning of life insurance term. It means the beneficiary would be paid the amount of insurance on the death of the insured person within the term or insurance period. The insured period could be 5 years or 10 years. For young and middle aged people, term life insurance is regarded as a suitable insurance policy. The premium is less as the risk for the insurance company is also low. For people who would like to opt for fixed period life insurance, term life insurance is regarded as the best. The death benefits can be availed only if the person dies within the period mentioned in the policy. This is a pure and simple life insurance. Suppose, a person gets insured under term life insurance for a period of 5 years for $200,000 and if he survives the whole 5 years then he won’t get any insurance and the beneficiary would not be paid anything. If he dies within the 5 years period then his beneficiary would get the $200,000. 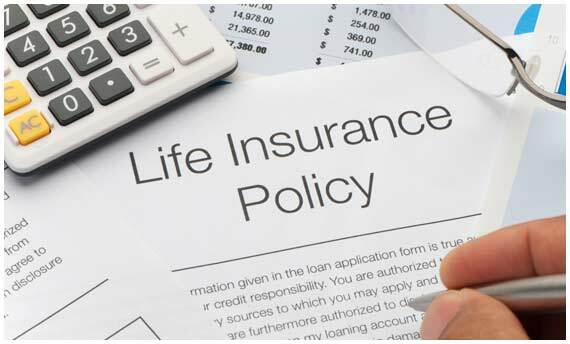 In term life insurance, you can easily get loans with the help of the insurance policy. Which means you can use it as collateral against loans. The premium payable increases as you age. If the person survives then the policy expires and it has no value left in it. This is mainly because as a person ages the chance of risk of death increases. The main disadvantage of term life insurance is the person is insured for a certain period of time and not throughout his life. The amount of premium is less compared to permanent insurance. This type of insurance is bought by a lot of youngsters and insurance companies and insurance agents usually target this age group. Insurance advisors tend to dissuade old people from opting for this type of insurance.